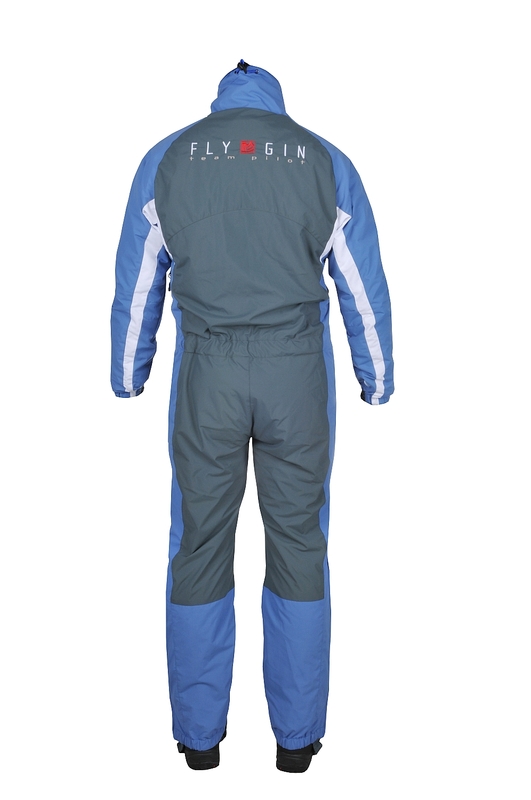 FLY GIN Windy Flying Suit NEW! 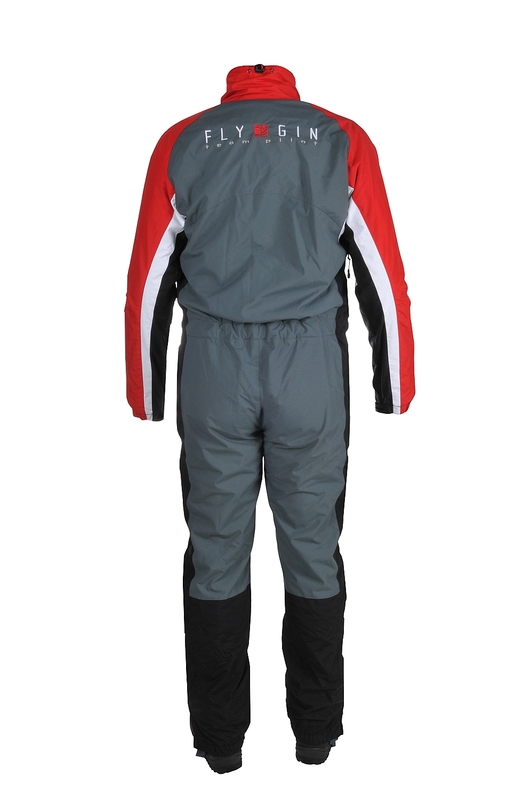 Home Shop Clothing Flying Suits FLY GIN Windy Flying Suit – Reduced to clear! 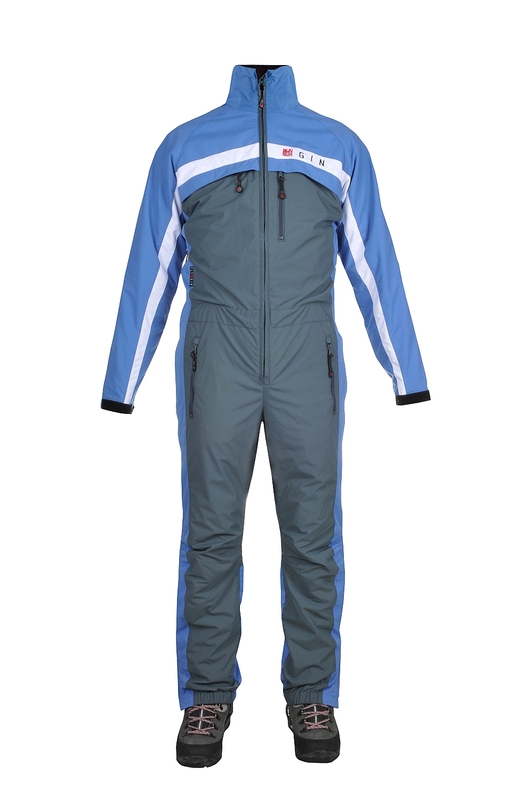 The FLY GIN Windy Flying Suit has been refined to provide even more comfort in a variety of conditions to make a true all round flying suit. 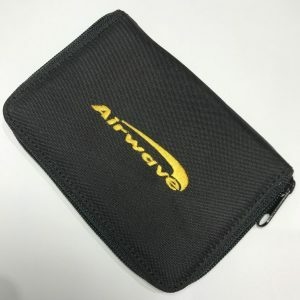 Constructed from high quality fabrics and components including durable nylon with a windproof, waterproof and breathable coating and water repellent finish. 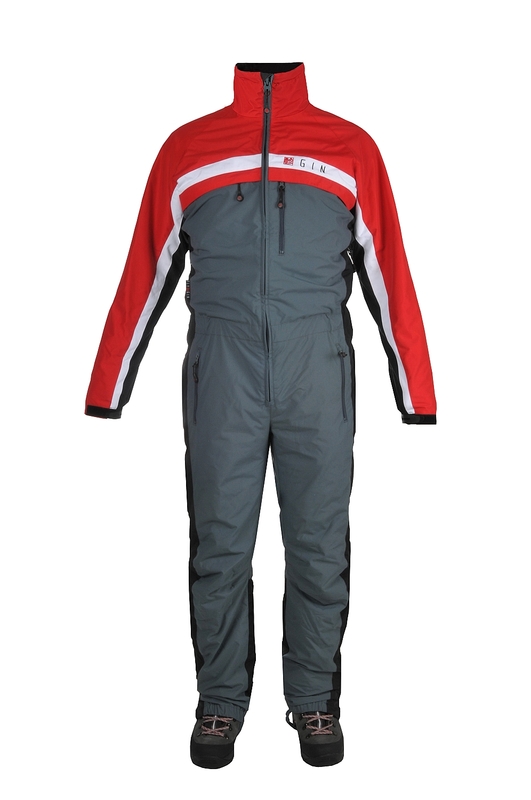 The suit features a full mesh lining. 1) An improved waist trim strap system. 2) Better foot elastic cut to cover your boots. 3) Lighter weight. 2 colour combinations, called simply: ‘Blue’ and ‘Red’. 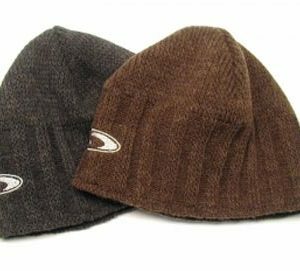 Embroidered logos. 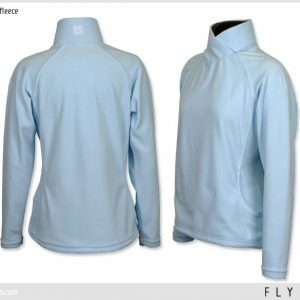 3 reviews for FLY GIN Windy Flying Suit – Reduced to clear! 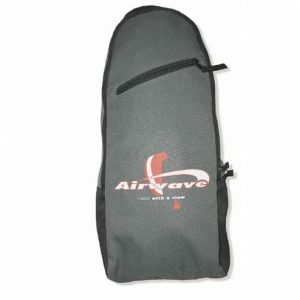 I bought this because my previous lighter Gin flying suit which has been really good, robust and practical is starting to wear a bit after about 7 years regular use. I wanted something a bit more appropriate for winter flying so that I could continue to use my old suit in the summer until it wears out. I was not disappointed. On its first outing my new Windy suit was just as good as my old one and kept me warm on a wave flight 4000 feet above the snowline. 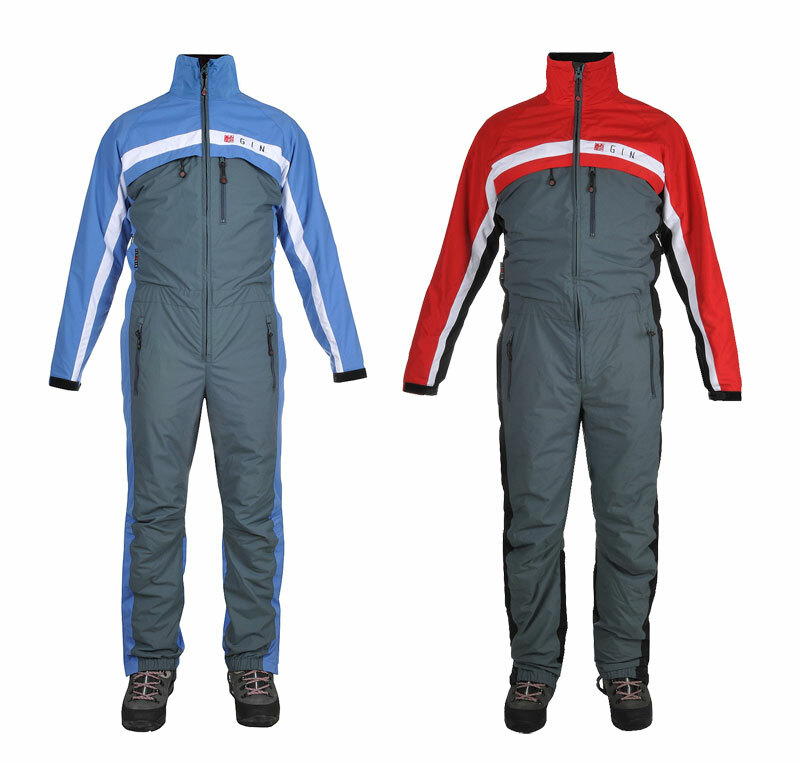 As a winter flying suit make shure you size it large enough to wear layers underneath comfortably. I am about average size for a UK male but need a large size flying suit by Ginland standards. 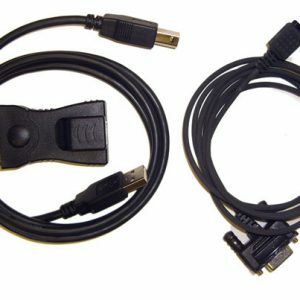 Excellent item, superbly made, I got summer one also. These suits are really well made I got the Large after advice from the guys in UK Airsports. With all my clothes on this fits perfect and some room to spare , I’m 5ft 8 and 86 kg. Arrived next day from ordering. Superb, delighted !! Lots of pockets and easy access side zips for boots.